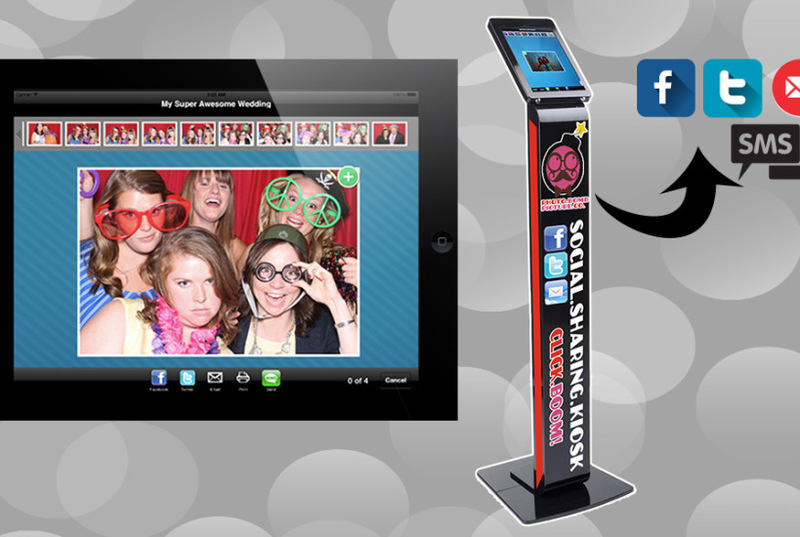 Share your event with clients on different social media platforms. A great way to spread the word! Increase your brand presence and promote your event!